Enjoy the lively ambience of this bright, new, modern all-day dining restaurant. Indulge in an extensive buffet that offers international fare alongside signature local dishes such as the famous Singapore chilli crayfish and laksa. Little ones will also be spoiled for choice with a wide range of nutritious, fun and delicious dishes featured on the Holiday Inn® kids menu. From DIY Lettuce Cups to a hearty Lentil and Pumpkin Soup, each dish is creatively prepared using a nutritious balance of vegetables, meat and wholegrain foods – parents will surely approve! Live cooking stations ensure there’s always a fresh selection of specialty dishes at the buffet, while a dedicated kids’ buffet counter offers yummy meals designed specially for the little ones. Did you know? At Holiday Inn Singapore Atrium, kids 12 and under stay and eat free! Check out their special kids menu that brings kids fun, delicious and healthy dishes! 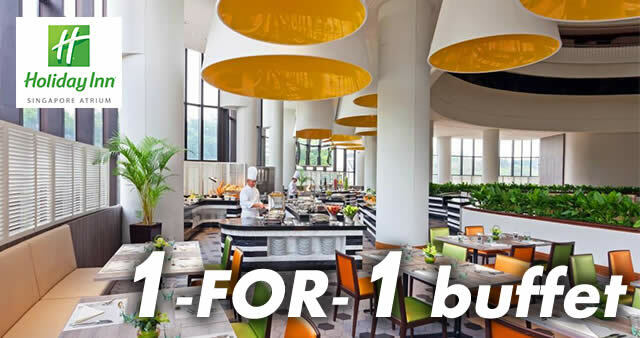 Enjoy 1-for-1 daily lunch or dinner buffet with Maybank cards! 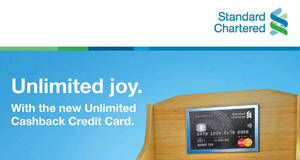 Make your online reservation via Chope here or call 67338333 for enquiries.